Dental chairs are important equipment for both patients and dentists. Dentists need quality chairs to carry out treatment properly while patients want to be treated in comfortable and relaxing chairs. Ultimately, choosing the right dental chair for your dental practice is not an easy exercise. You have to take a bit of time to research the options in the market. 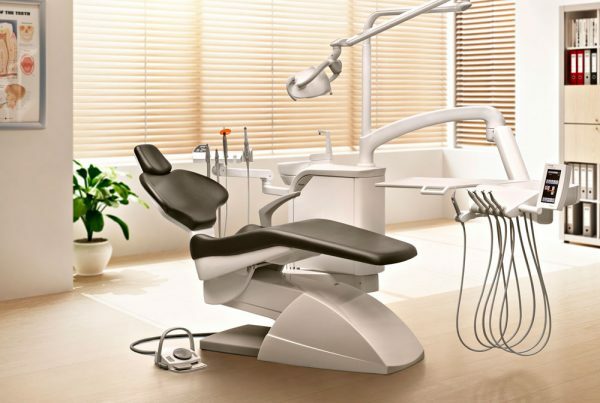 Here are some of the key factors to consider when selecting a dental chair. 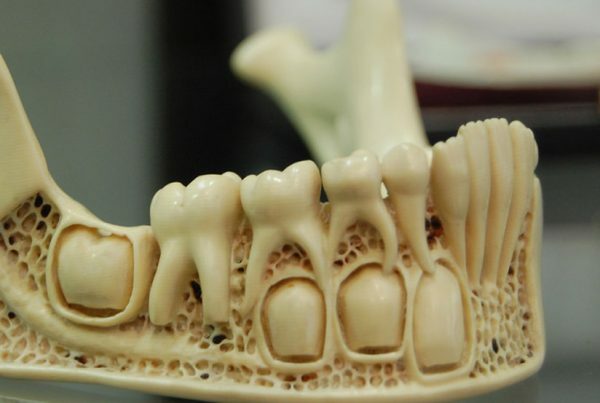 Your dental practice will only be a success if all your equipment is functioning properly. When it comes to choosing dental chairs, it’s vital to pick chairs that are comfortable, functional and reliable. You want to have chairs that are ergonomically designed to help you do your job properly while at the same time keeping your patients comfortable. In addition, the chairs should complement the design and decor of your office. 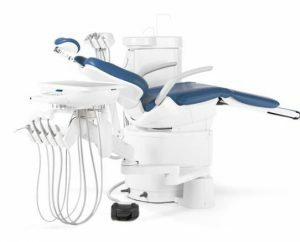 The design of a dental chair has a huge say on your patients’ comfort and your overall productivity. For patients, a dental chair must offer solid support and proper cushioning regardless of one’s size. Some chairs are designed to adapt to a patient’s body, size and positioning. They also come fitted with headrests that adjust according to one’s positioning. In addition, you can also find chairs with added features such as heating units, armrests, inbuilt massagers, etc. For dentists like you, good dental chairs should make it easier for you to treat your patients with ease. For instance, the chairs should enable you to get close to a patient while maintaining a good standing position or posture. This way, you can perform dental procedures more effectively. When choosing a chair, go for chairs that are not too narrow or too wide. Remember, your patients will be more comfortable on a wide chair but it shouldn’t be too wide restrict your movement and access to your patient. In a nutshell, you should select a chair with that’s ergonomically designed to boost your productivity besides making your patients more comfortable. Dental chairs come in various shapes, sizes and features but the key thing to remember is reliability. Any chair you buy should give you excellent service for not less 10 years—whether it’s new or pre-owned. Additionally, don’t forget to read online reviews as they can help you pick the right chair for your dental practice. Aesthetics and style are important considerations when selecting dental chairs. 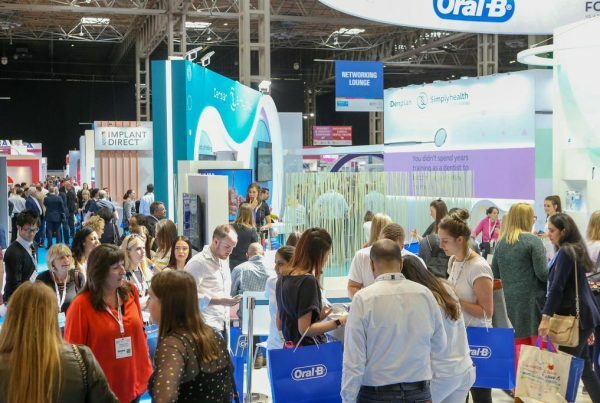 This is because chairs take up a prominent space in your dental office and your patients will see them first when they arrive for an appointment. The good thing about dental chairs is that you can customize them to match your dental practice interior design and decor. So it’s crucial to decide on colours, fabrics and finishes before you make a purchasing call. Pro advice: It’s normal for your dental seat upholstery to fade or wear after repeated use and many rounds of cleaning. You can refresh the look of your chair by applying upholstery kits and they are quite affordable and accessible. Lots of dental chairs can be fitted with various accessories to make patients comfortable and your job easy, right? For example, you can buy a chair mounted with light fixtures, delivery units or other utilities. So you’ll not need to do any extra wiring on the walls or ceiling. Some chairs even come fitted with a mobile cart or cabinet depending on your requirements. Ultimately, the most important thing is to plan and consult with experts when purchasing your unit. Getting the right expert to help you buy a dental chair and accessories can end up saving you money and precious time. Typically, you can save between 40 to 60 per cent when you purchase a pre-owned chair rather than a new one. Select equipment supplier that specifically sells dental equipment and one that has your best interests at heart. At the end of the day, you want a seller that ready to match you with equipment that fits your budget and style. A new dental chair will often come with a five-year warranty. While refurbished chairs typically come with a 1-year warranty but some options have extended warranty. Because it’s expected that your dental chair will malfunction from time to time, it’s crucial repair technicians who can help you in the time of need. Whats the difference between electromechanical and hydraulic dental chairs? An electromechanical chair utilizes motors to control the position and movement. While hydraulic chairs use a pump and a couple of valves to control movement and position. Of the two options, hydraulic chairs are more common in most dental offices; but that’s not to say that electromechanical chairs aren’t also popular. Are dental chairs versatile enough to serve both right-handed and left-handed dentists? Most modern chairs come with designs that cater to both right and left-handed dentists. The chairs come fitted with light fixtures and delivery unit as well. What’s more, cabinet-mounted chairs can also be personalized to fit the requirements of a given dentist.